The Edinburgh International Book Festival, “the world’s largest public celebration of the written word, right in the heart of Edinburgh”, starts this Saturday, August 10th, and is celebrating its 30th birthday this year (fanfare! trrumpets!). Among the variety of dynamic literary and book offerings from Charlotte Square, Edinburgh in 2013 (800 authors in 700 events – including novelists, poets, scientists, philosophers, sportsmen, illustrators, graphic artists, historians, musicians, biographers, environmentalists, economists, Nobel and Booker prize-winners and many more besides), are a number of Africa-related events, and appearances from African writers. 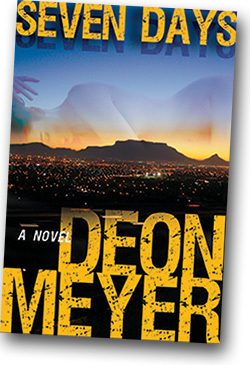 Bestselling crime author Deon Meyer, riding at the top of the South African crime thriller wave of the moment and regularly described as one of the best crime writers on the planet, will be talking about ‘Crime Writing with Conviction’, with Scottish author Gordon Ferris. 11 Aug, 6.45-7.45pm. Multi-award winning South African writers and activists Sindiwe Magona (Mother to Mother; Please Take Photographs) and Achmat Dangor (perhaps best known for his novels Bitter Fruit and Kafka’s Curse) – whose collective outputs include poetry, plays, short stories, essays, memoir, and educational books – will be discussing their writings post-apartheid, in Getting Over Apartheid, 19 Aug at 11:00am. Sure to range widely across the terrain – Magona’s Beauty’s Gift is an acute exploration of HIV/AIDS in South Africa, for example, and Dangor’s most recent collection of short stories, Strange Pilgrimages, details the effect of the Struggle years and the desire to move out of Transition – both authors known for their reckoning with the costs of apartheid and the possibilities of going beyond it. 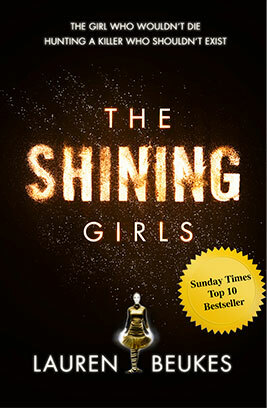 Speculative fiction and literary supernova Lauren Beukes (we loved her last novel Zoo City) is appearing with Mikhail Shishkin in The Novel as Time Travel, on Fri 23rd at 20.30, talking about her latest, The Shining Girls (2013), an edgy and fantastically inventive novel about a time travelling serial killer and the ‘shining’ victim who refuses to die: set in Depression-era Chicago and moving through various iconic decades, immaculately researched and densely plotted, The Shining Girls has been optioned for TV by MRC and Leonardo DiCaprio’s Appian Way. 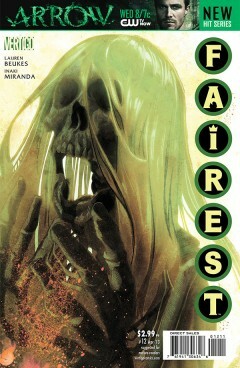 Beukes will also be discussing her graphic novel, Fairest, a feminist reworking of the Rapunzel myth, with the artist Inaki Miranda, on Sunday 25th at 4pm as part of the graphic novels and comics festival, Stripped. In New Voices from South Africa – Mon 26th at 15.30 – Sifiso Mzobe and Henrietta Rose-Innes will be appearing together in a conversation led by Festival Director Nick Barley. I would urge people to read Rose-Innes’ wonderful Nineveh – it sustains its uncanny sense of being just held back from the precipices of its many possible, and ultimately inevitable disasters in beautifully precise, clean, even-minded prose; and Young Blood by Mzobe is one of the most radical, powerful debuts to come out of post-apartheid South Africa. 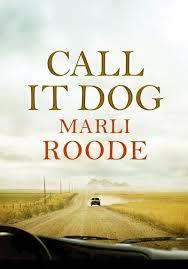 Marli Roode’s Call it Dog (2013) – part of the Book Festival’s First Book Award Nominee series of events – a debut that tells of a young woman’s return to South Africa and the unfolding relationship with her father, a novel that Charlotte Hastings described in her last post as an “account of unresolved, but officially sanctioned, violence”. Cultures in Flux: Marli Roode and Giorgio Vasta, 22nd Aug, at 15.30. In Dark Clouds over Africa, Katie Kitamura, whose Gone to the Forest (2012) is set in unnamed fictional colonial space, will be in conversation with Adriaan Van Dis – in Tik Kop (2012), the protagonist returns to South Africa for a break, having been last in the country when involved in opposing the apartheid regime. 15th Aug, 8.30-9.30pm. 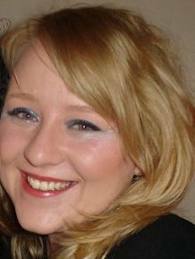 And Emma Brockes, a Guardian writer based in New York, will be discussing She Left Me the Gun: My Mother’s Life Before Me (2013), about her discoveries regarding her mother’s life in South Africa, which has been described by the Sunday Telegraph (UK) as “basically the perfect memoir”. Recalling Parents of Bravery and Stature, 21st Aug, 8.30pm. This is a dynamic, vibrant Book Festival of plenty, with some very exciting authors and debates from all over the world. There are more Africa-related events – one of the themes is Another Africa – and watch for African writers reading imprisoned writers’ work as part of the free, daily Amnesty International Imprisoned Writers series. Plus the irrepressibly charming and entertaining Alexander McCall Smith (creator of Precious Ramotswe and her Number One Ladies’ Detective Agency) is around. Also very pleased to note that one of AiW’s guests, Emylia Hall, who wrote a wonderful review of Taiye Selasi’s Ghana Must Go for us, is returning to Edinburgh after her acclaimed debut last year, to launch A Heart Bent Out of Shape (2013), this Saturday 10th August, at 15.30. For details of the Book Fest theme Another Africa click here. And here for the Amnesty International Imprisoned Writers series. 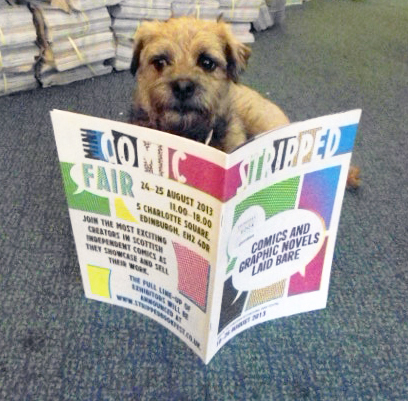 Check out Stripped for the latest in the Festival’s coverage of comics and graphic novels. And the full International Book Festival (digital) programme is here. The world’s largest public celebration of the written word, right in the heart of Edinburgh. 10 – 26 August. Tickets now available edbookfest.co.uk. For more details on the Edinburgh International Festival see http://www.eif.co.uk/ and for the Edinburgh Fringe https://www.edfringe.com/.